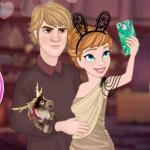 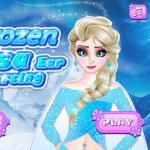 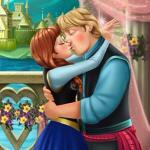 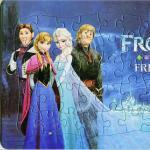 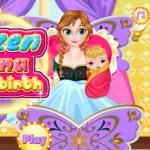 You can play Frozen Couples Selfie Battle in your browser for free. 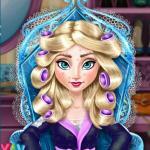 I'm happy to present you our new fashion game for girls! 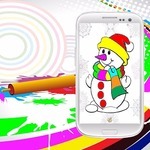 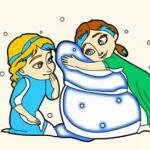 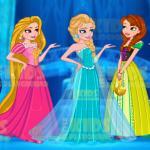 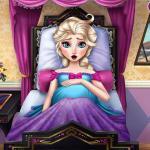 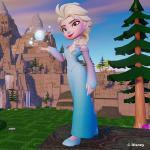 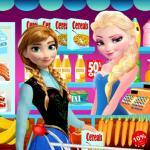 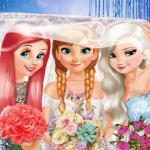 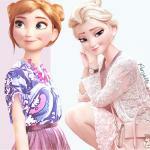 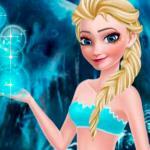 Let your visitors decide who will win this Frozen Challenge!